Winner of the Grand Prix d’Improvisation à Chartres in 1982, Loïc Mallié teaches musical writing and improvisation at the Conservatoire National Supérieur de Musique de Lyon. In February 2011, he was appointed organist of the main organ of La Trinité in Paris. Improvisations by George Baker, David Briggs, Thierry Escaich and Loïc Mallié. Posted in Organist. Tagged Chartres, Conservatoire, French, La Trinité, Loïc Mallié, Lyon, Paris, teacher. Appointed organist at the Église de la Sainte-Trinité, Paris, in 1931. He remained the organist at the church for more than sixty years. Posted in Organist. Tagged French, La Trinité, Olivier Messiaen, Paris. 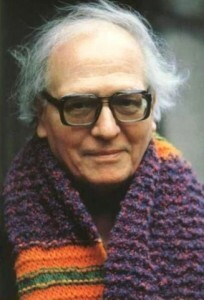 Naji Hakim studied with Jean Langlais and at the Conservatoire National Supérieur de Musique de Paris in the classes of R. Boutry, Jean-Claude Henry, M. Bitsch, Rolande Falcinelli, J. Castérède and S. Nigg, where he was awarded seven first prizes. 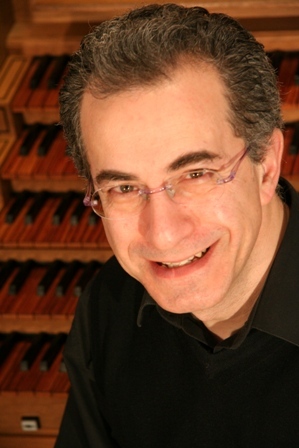 He is professor of musical analysis at the Conservatoire National de Région de Boulogne-Billancourt, and visiting professor at the Royal Academy of Music, London. 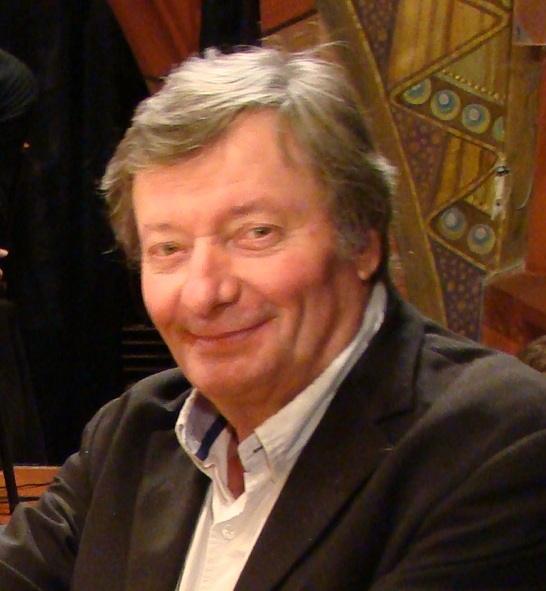 At first organist of the Basilique du Sacré-Coeur, Paris from 1985 until 1993, he then became organist of l’église de la Trinité, in succession to Olivier Messiaen, from 1993 until 2008. The Improvisation Companion is intended as a reference book for all musicians looking for a form of personal artistic expression on their instrument. 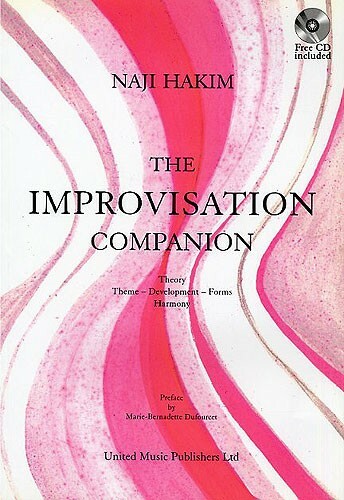 The guide uses an educational process of synthesis and is divided into four main parts that deal with the theory of improvisation and of its different components (theme, development and forms). The two appendices cover the basic principles of harmonisation and give a repertoire of themes. 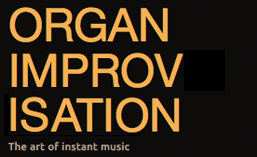 Principles of Improvisation. In: Church Music Quarterly, magazine of the Royal School of Church Music, July 2001. Posted in Organist. Tagged Book, French, Jean Langlais, La Trinité, London, Naji Hakim, Olivier Messiaen, Paris, Sacré-Coeur.